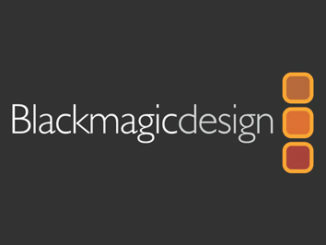 In our previous lesson of learning BlackMagic Design’s DaVinci Resolve, we talked about using and creating export presets in the Deliver Module. 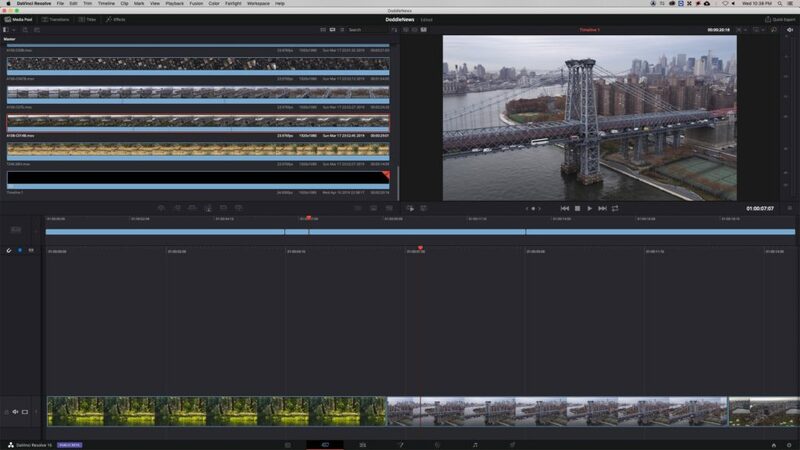 In this lesson, we’re going to side step, as the newest release of DaVinci Resolve has hit the market, and it’s important to know some of the new features, as they will help speed up your editing game. I want to start out by talking about the new Cut Page, what it is, and how you can use it to your advantage. The Cut Page is brand new, and is designed with one simple purpose. Speed. It’s designed to get you cutting your show, promo or commercial together faster than you ever have before. 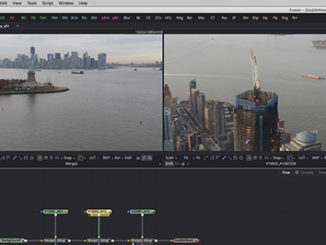 Taking FCPX as it’s starting point, the Cut Panel’s interface looks almost exactly the same as FCPX’s Magnetic timeline. There is three ways to look at your footage in the Cut Page. 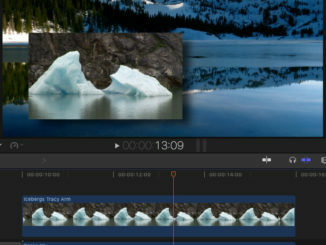 Thumbnails, List View, and as you can see from above, as Film Strip view that you can scrub through, much like in FCPX. Dropping clips into your simplified timeline is also super simple. Either drag the footage down directly into your timeline, or hit one of the buttons just below the Media Pool window, to choose from a view editing types (insert, overwrite, etc). What’s very cool about the Insert command is that it’s not just an insert edit. It’s a “Smart Insert”. What does that mean, exactly. 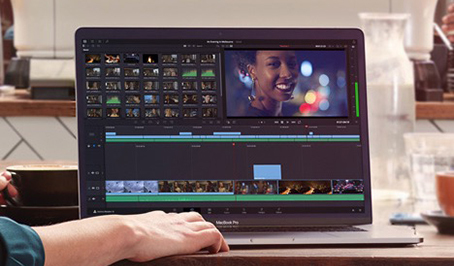 Well, if you’re close to an edit point, and you have footage selected you want to edit in at the closest edit point, normally you’ll grab the mouse, and move the time bar to where you want to edit the footage in. Not necessary here. Now, simply hit Smart Edit, and Resolve will assume that you want to insert the clip in a the closest edit point. The window is a little different to get used to, but once you do, you’ll be editing like lightning. What’s also very cool is that you have access to transition, effects, titles, and even the ability to export right from this window as well. Once you’re done your edit, if you want to get in and do more complex audio mixing, you can always switch back to the Edit Page, and your Cut Page timeline will appear, much like you edited your footage there to begin with!